Let the words of Kate Spade and the artwork of Darling Clementine inspire you to live a well-lived life with The Guide to Living Colorfully. 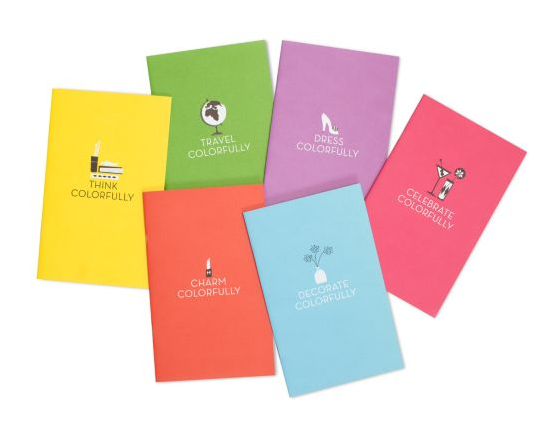 The six-book series offers colourful tips and tricks in the following areas: think, travel, dress, celebrate, decorate, charm. I've been a longtime admirer of Norway-bases Darling Clementine. 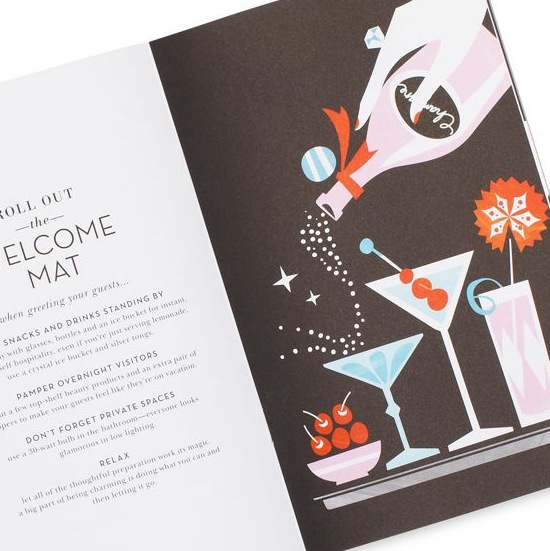 Dynamic duo, Ingrid Reitaug and Tonje Holand, create simple yet elegant illustrations that are bold yet so adorable. 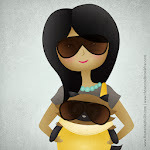 Check out their website for more of their illustrative designs. 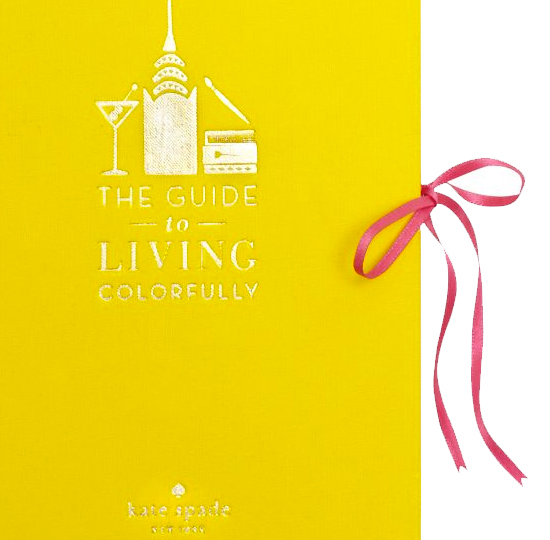 Visit Kate Spade's website for your own copy of The Guide to Living Colorfully.